Cars still dominate transportation, especially for travel to employment. 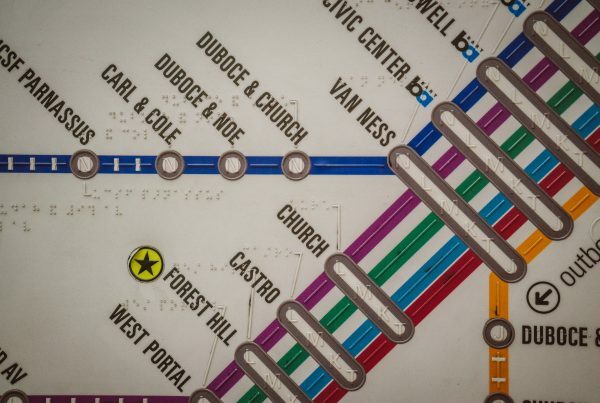 In America only 5 percent of work commuters use public transit. This statistic has largely remained unchanged for thirty years. 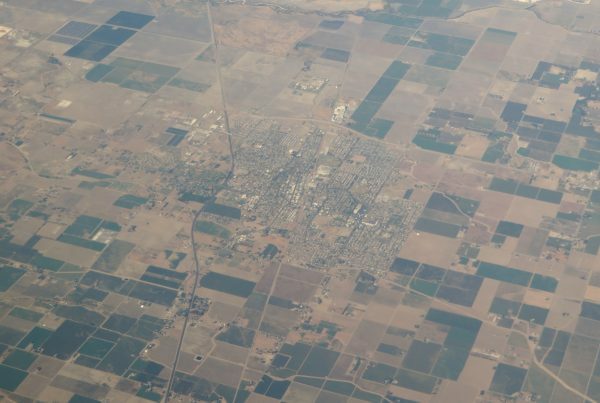 Only in the past few years have policy makers realized that maintaining the status quo approach to transportation has not been sufficient. Last year, Streetsblog did a take down of microtransit, noting that microtransit consistently ended up performing only as well as paratransit service, which tends to be the most expensive and least efficient service model transit agencies provide. The Streetsblog piece highlighted one of the most spectacular failures attributed to microtransit, the dubious Kansas City pilot operated by Bridj, where the average cost was around $1000 per trip. This post also reviews the results seen from different potential solutions that address public transit used for employment travel. Specifically we compare the operational statistics generated by recent microtransit projects to Pantonium’s performance in Belleville, Ontario. 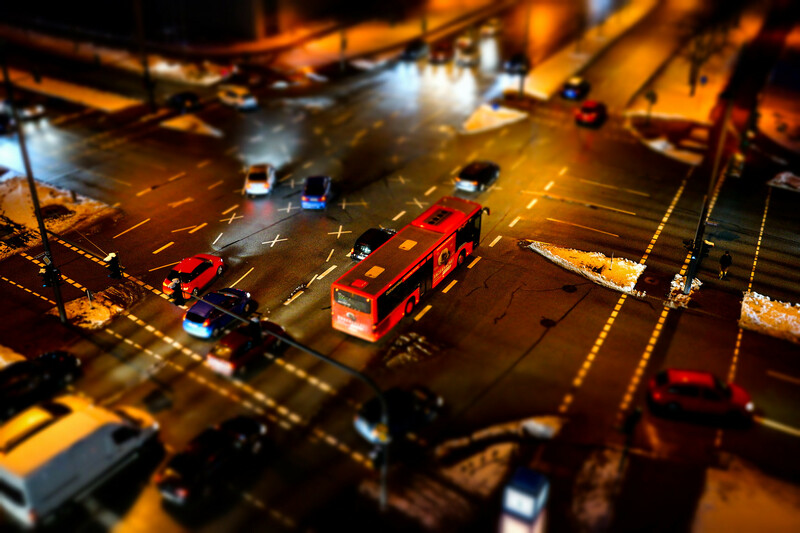 Our technology suite can deliver reliable on-demand transportation in a way that is as efficient or even more efficient than fixed route bus services in some urban areas. This video and this blog post provide a detailed explanation of macrotransit. The application of this concept is simple once it is understood that the principle goal is to maximize vehicle productivity, while maintaining complete flexibility of routes. Everything else, as Mr. Walker put it, is just making people feel good about ordering trips on a smart phone, and does not contribute to improved efficiency for transit agencies. The relative difference in results of this approach can be seen by comparing several prominent projects and their baseline ridership performance in low density areas. There have been noticeable attempts by municipalities throughout North America to experiment with microtransit. Among those is Belleville, Ontario – powered by Pantonium and Austin, Texas using Via. This section will review Austin’s performance and Belleville’s performance. 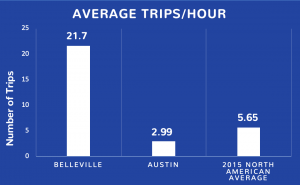 Belleville is completing an average of 812.6 rides per week compared to Austin’s 244.55 rides per week. On average, Belleville is completing roughly three times the amount of trips/week as Austin despite operating 21.5 fewer hours per week. Presented here is some relevant data from the Innisfil, Ontario pilot partnership with Uber. 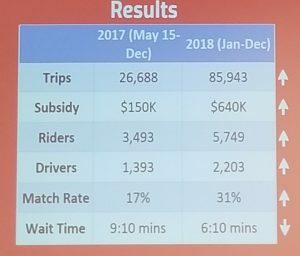 The data presented by Innisfil and Uber jointly demonstrates what most public transit officials already know: using transportation network companies like Uber and Lyft to deliver public transit is not much different that using a taxi service, since global optimization is not achieved. The most telling statistic here is the “Match Rate” – the actual percentage of trips that were shared between two separate riders. Despite using UberPool’s algorithm, only 31 percent of trips were shared. Ironically, this outcome of 69 percent of riders taking solo trips is very similar to the overall percentage of people who drive alone during their commute in North America, which hovers around 70 percent. Essentially, Innisfil is paying Uber to maintain the status quo. Unfortunately we cannot find information on the actual hours of driver time, which would show Uber’s true productivity as they attempt to provide public transit in Innisfil. The fact that driver hours is not made publicly available suggests that Uber simply does not care about how long drivers work for, as neither Uber nor Innisfil pay for driver time (their shareholders bare this burden). What we do know is the per trip cost in Innisfil is still higher than Pantonium’s macrotransit service in Belleville, which should be considered by any other city considering a taxi model for public transit. The key takeaway here is that transit planners have been correct in their skepticism of a technological panacea based on the results of the four years of microtransit projects throughout North America. We have not found evidence of any project performing better than average paratransit services – except our project in Belleville. We believe that Pantonium has developed and deployed the world’s most productive and cost effective on-demand transit service. If any public or private transit operation is currently using fixed routes or microtransit services that fall below 18-30 riders per hour contact us at info@pantonium.com to find out about macrotransit.